Got caught up in an unusual traffic jam? Well you could end up winning an Amazon gift voucher worth $40.00 plus many more prizes! To win these fabulous prizes, all you have to do is to create a traffic alert and help other road users avoid getting caught up in the same traffic jam. You could send your alert through our website (accessible on tablets and smartphones) or you could create your traffic alert using our Android app. In either case please make sure that you are logged in or we will be unable to credit you as the author of the traffic report. 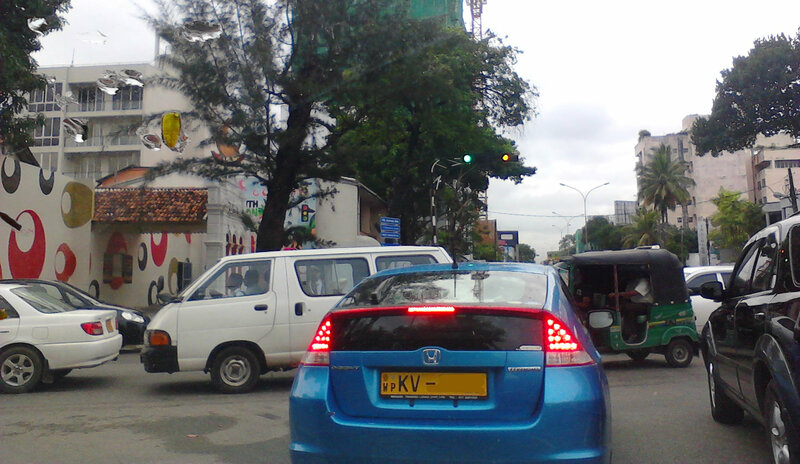 Alternatively you can send us your traffic updates through twitter, please add @road_lk at the end of your tweet. Have the authorities suddenly sprung a new traffic plan out of the blue? What exactly is an unusual traffic Jam? If there is a container truck slewed across the road blocking it completely that certainly would be unusual and worth reporting. If there are protesters blocking the junction ahead that would be unusual too. 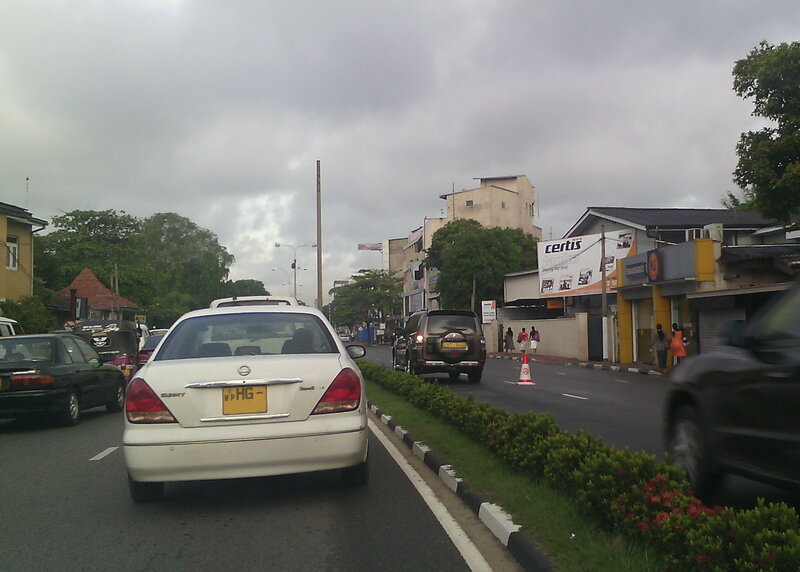 On the other hand if it takes you several minutes to pass Lipton circus, Welikada junction or Orugodwatte that probably isn't all that unusual but if it takes twice as long as it takes on a normal day or you can breeze through those junctions in seconds, that certainly would be out of the ordinary and worthy of a traffic alert. Every traffic report that you send in increases your chances of winning. The first prize is an Amazon gift voucher of $40.00 Three others will receive gift vouchers of USD 10.00 each. But that's not all; there are ten consolation prizes of Rs 1000.00 worth of free ride share credits. The winners will be announced on the 9th of March 2016.